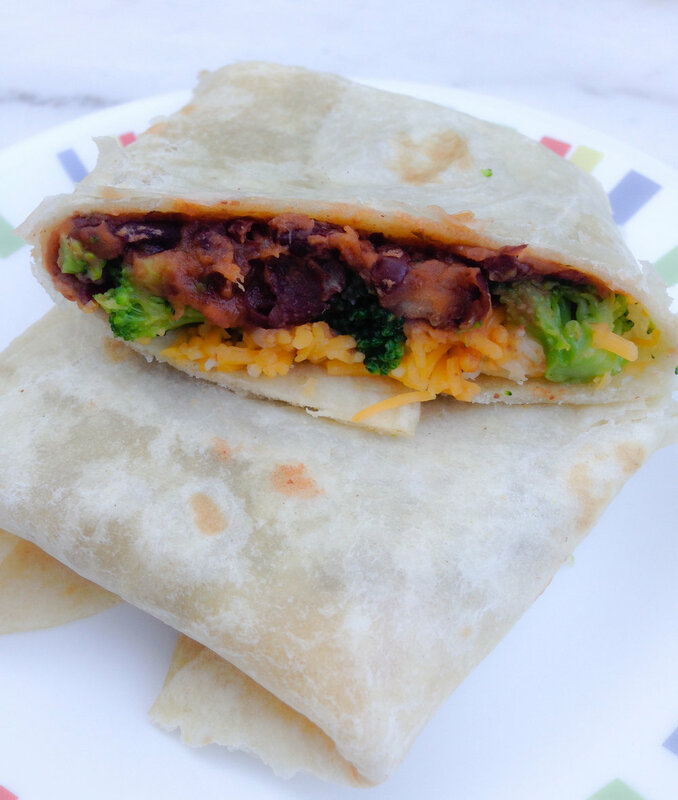 Filled with flavorful slow cooked black beans, melted cheese, and roasted broccoli these freezer friendly burritos are a must add recipe to add to your meal prep rotation! I am a huge fan of freezer friendly meals. I mean honestly who doesn't love having home cooked meals ready and waiting after a long day?!? 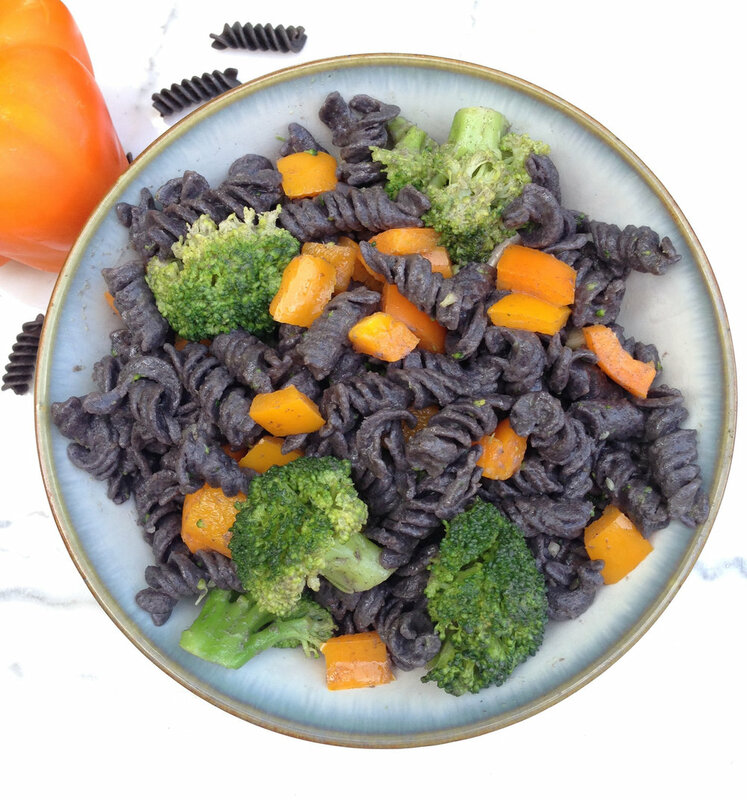 Working with families with inflammatory bowel disease one of the biggest challenges are finding recipes that respect food tolerances and dietary restrictions that the WHOLE family can enjoy. Being a mom with Ulcerative Colitis I definitely relate to this challenge. It is difficult to prepare multiple meals for multiple family members based on food preferences and dietary modifications. That is one of the many reasons I love this recipe. 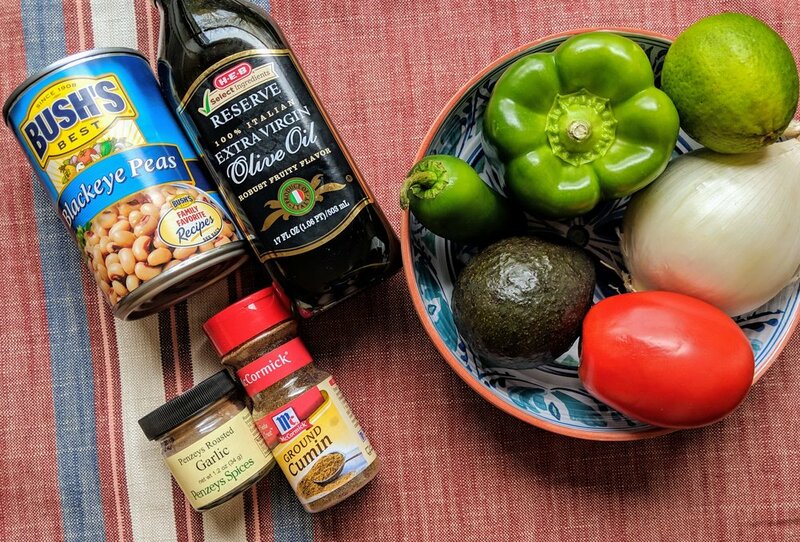 Since the burritos are single severe each family member can modify the foods they prefer or tolerate in their burritos and have them prepared and labeled for an easy weeknight meal that simple needs to be microwaved. When it comes to burritos the combos for ingredients are endless so feel free to be creative when you prepare your own. 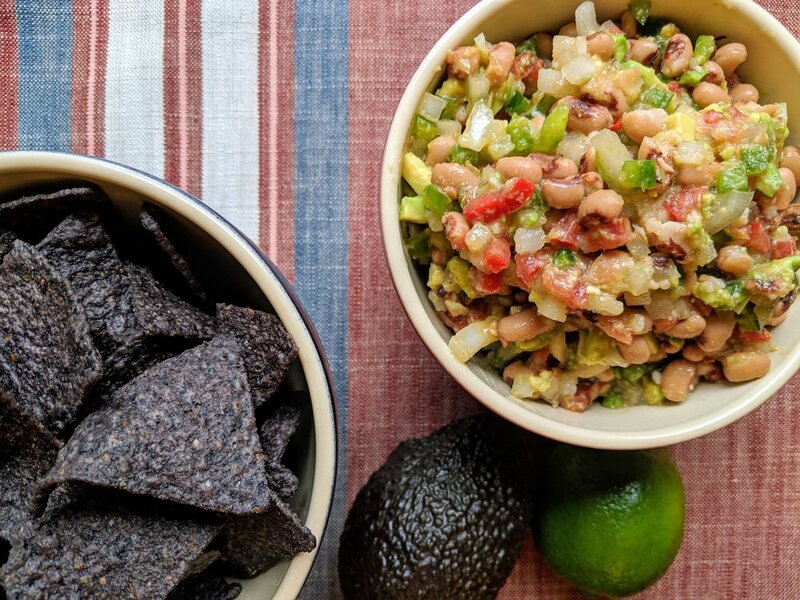 This recipe takes you through preparing homemade beans, but canned low sodium beans can be substituted to save time. Additional ingredients that work well include chicken, rice, and a variety of vegetables. Take the soaked beans and add them along with the water, chicken broth, garlic, onions, salt, cumin, and cilantro to the cooking pot. Bring to a boil then reduce heat and allow to cook for 5 hours. Beans will thicken as they cook. 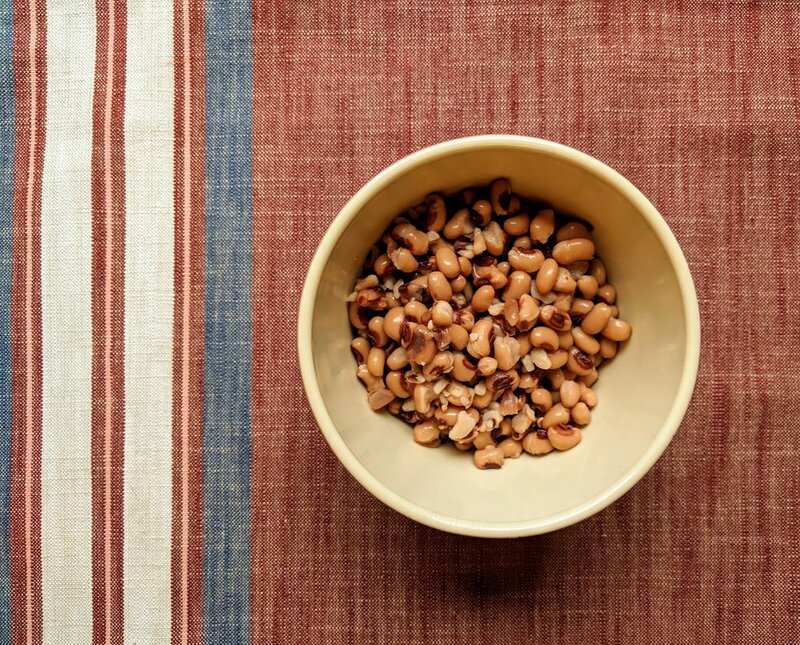 Beans can be served whole or mashed for more of a "refried" appearance. As the beans finish cooking (~ the last 30 minutes of cook time) prepare the roasted broccoli. Preheat oven to 400 degrees. Place broccoli on baking sheet and toss with olive oil, salt, and pepper. After tossing spread broccoli across the baking sheet leaving space between each piece. 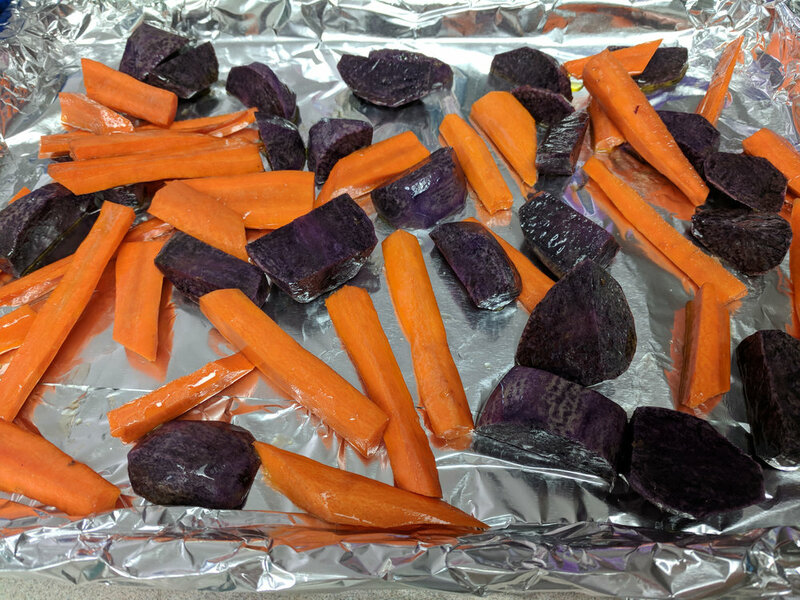 Roast vegetables until vegetables are slightly soft with a small bit of charring. Cook time ~ 15-20 minutes. Remove from oven and allow to cool. 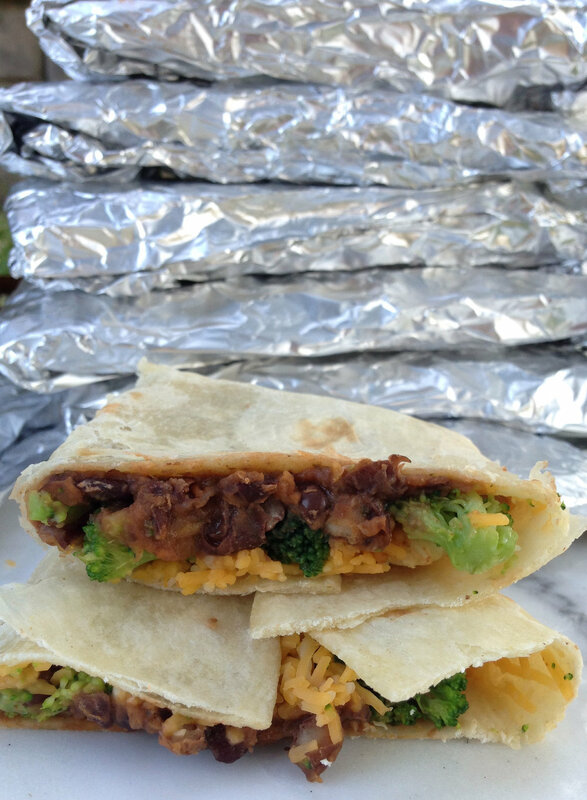 Once beans and broccoli are cool begin burrito building. Warm tortillas slightly to prevent cracking. Add 1/3 cup beans, 1/4 cup broccoli, and 2 tbsp. cheese to each tortilla. Fold to secure filling. Wrap burrito in wax paper followed by foil for freezing. Label each burrito with date, filling, and preparation instructions with sharpie marker. For freezer organization place all of the wrapped burritos in a freezer plastic bag to secure burritos in one place and create ease in freezer friendly meal inventory. When ready to enjoy remove burritos from freezer, remove foil and waxed paper, and wrap loosely in a papertowel and heat for 1-2 minutes. Total Time: 45 minutes. Prep 20 minutes. Bake 25 minutes. Preheat the oven at 350 degrees. In a large skillet sauté the garlic and olive oil for 1 minute. Then add the beans, broccoli, onion powder, cumin, cilantro, and salt. Cook for ~ 3-5 minutes on low heat. Spoon ~ 1/2 cup bean mixture in the center of each tortilla. Roll up and place in a greased 8 x8 inch baking dish. Top with enchilada sauce and cheese. Bake for 25 minutes. Heat a nonstick skillet over medium to high heat and lightly butter. Place tortilla in pan and add 1/2 cup spinach, 1/2 sliced apple, 1/3 cup cheese. Press another tortilla on top to make quesadilla and let cook until cheese melts cooking for 2minutes then flip and cook for an additional 2 minutes. Remove from heat and slice into 4 wedges. Repeat process with remaining tortillas. I am a proud Italian so when it comes to quick and most important delicious dinners I tend to favor my Italian roots. Gnocchi are soft dumplings that can be made from a variety of ingredients such as flour, spinach, ricotta, and probably most common potato. This meatless masterpiece takes ~ 20 minutes to prepare, quick clean up, kid friendly, and most important taste wonderful. 1. Boil 4 quarts of salted water in a deep skillet (for 1 pot recipe) or in a pot. Add gnocchi to boiling water and cook for ~3-4 minutes or until gnocchi float to the top. Drain gnocchi. 2. In skillet add olive oil and saute spinach and broccoli. Season with salt and pepper. After a few minutes add gnocchi, pasta sauce, and basil. Cover and cook on low for ~ 5 minutes. Turn heat off, add cheese and cover to allow cheese to melt.